We all have our own favourite television shows. There are those that we follow religiously week to week and there are those we casually tune in just to get caught up on the latest drama. I think I’m a bit of both. You can’t live your life in front of a television screen so when I get the chance, I make the effort for certain shows to watch more often than others. Recently, I did a search to get caught up on the newest line-up for the U.S. networks and there were clearly some standouts. While I picked out 17 shows that I could possible follow or be interested in, five stood out above the others. I love a show about the drama. Being captivated in the inner workings of an elite society where one person is planning to exact retribution against those who’ve wronged them. Let’s be real, it’s the modernized somewhat teen version that’s got me hooked to catch the premiere of this show. I love when they take a classic story/concept and adapt it to a more modernized setting (i.e. Cruel Intentions rings a bell for me). Hopefully this show is renewed because on top of all the drama and secrets that will be revealed, it will be nice to know if the main character gets her revenge against every single person who has helped to ruin her family. Let’s not call this show remake fluff. There is going to be a wave of television remakes in the works spanning across the networks and I hope that this one will be successful. I was interested in the concept of this show based from the movies; granted, I’ve possibly only see one episode of the television series. It would be great to see how a crop of new Angels will survive with every new mission that Charlie sends their way. 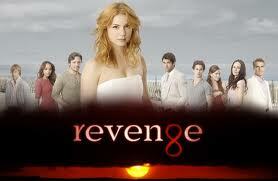 This program is based from a new emerging book series from the same author of Pretty Little Liars. I’ve read the first contribution to the series and can I saw…wow! The idea of another big mystery where a character goes missing and their twin taking over the life to figure out who would be responsible for killing her long-lost sister is something that needs to be explored. I get it…tad redundant and soap opera-ish. However, putting it all aside and looking at it from a story perspective and character development, it’s most likely going to be a new talked about teen show; most likely falling on the heels of its predecessor as a new must-watch program for the network. 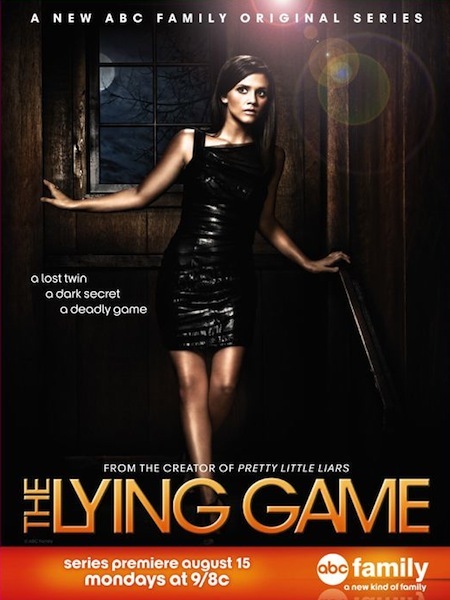 If The Lying Game grew up and changed almost every character involved in the mystery to adults, then it would become the Ringer. A huge factor for watching the show is that Sarah Michelle Gellar is returning to television to star in the lead role of a missing twin and the sister who takes on her life to escape her troubled past. The idea (also a tad redundant and soap opera-ish) is something I would love to see especially to find out what happened to the missing sister and see how the main character is portrayed throughout the series. The problem that the show may face is that The CW is more focused on the teen genre so it may not attract as many viewers as expected but if Nikita is doing well then the Ringer may live to see another season. This is the second series to be directly adapted from a novel series. The Secret Circle comes from the same author as The Vampire Diaries so I have really high hopes for the series. In all honesty, I wasn’t particularly drawn towards the Vampire Diaries novels but I do like the television series. 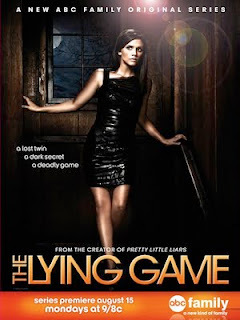 On the opposite side, I loved The Secret Circle books so I’m hoping that television show just adds upon that feeling. Hopefully it’s going to be a dark and gritty show that explores the dark side of magic and a coven. The vampire fad has become a tad worn out and tired so maybe having a new supernatural element/show in the mix will help deviate from the fandom to give people more variety on television. These five are not the only ones that need to be highlighted. Shows like Once Upon A Time, 2 Broke Girls, and New Girl all have elements to be great programs but time will tell to see which ones will make it to the Spring/Summer line-up. Already have your fave new shows to look out for? Share your comments below and let us know what programs you’ll be tuning in this season!